ALL COLORS + SIZES IN STOCK NOW! S M L XL XXL - UK! 4 Colours - Pineapple Design - Sizes: S M L XL XXL NEW! VERY GOOD VINTAGE CONDITION, SEE FULL DESCRIPTION AND PHOTOS FOR DETAILS. Mens loud vintage 90s shirt short sleeve XL Stag or fancy dress! 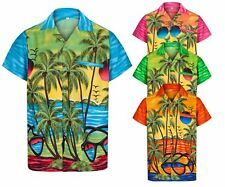 Mens loud vintage 90s shirt short sleeve XL Stag or fancy dress! . Condition is Used. Dispatched with Royal Mail 2nd Class. England Shirt Mens Hawaiian Shirt Football Euro Ireland Stag Loud Party USA UK! 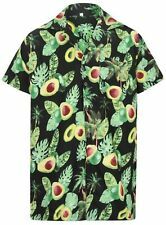 5 out of 5 stars - England Shirt Mens Hawaiian Shirt Football Euro Ireland Stag Loud Party USA UK! 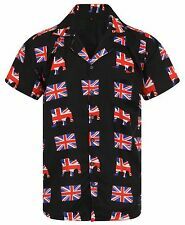 1 product rating1 product ratings - England Shirt Mens Hawaiian Shirt Football Euro Ireland Stag Loud Party USA UK! 4 Colours - Toucan Design - Sizes: S M L XL XXL - New!